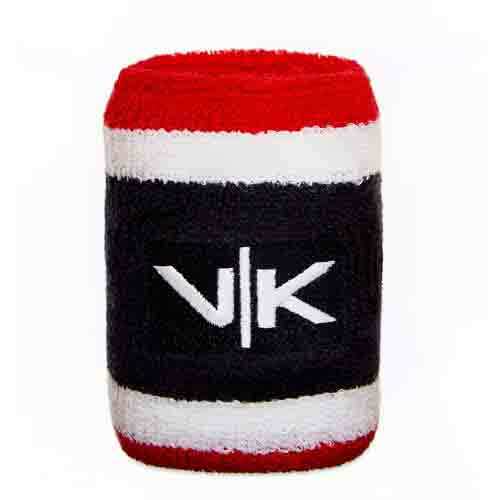 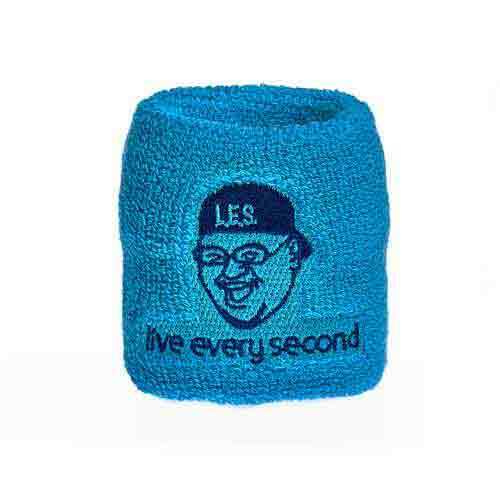 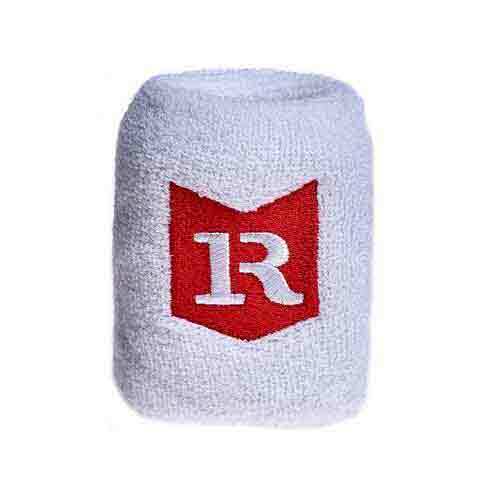 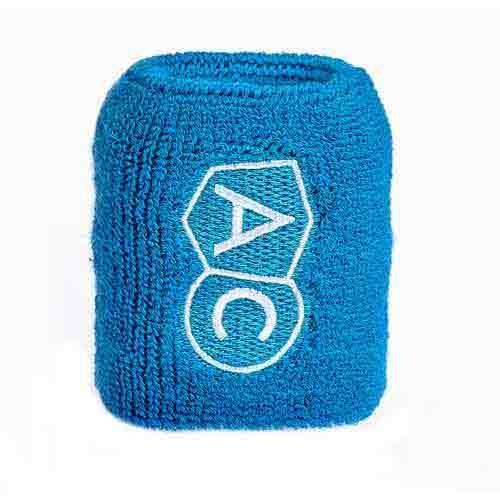 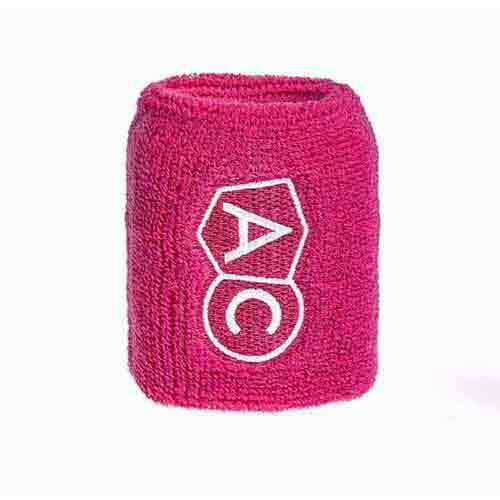 Custom wrist sweatbands are a great promotional item for gyms and sports clubs and are enjoying a surge in popularity. 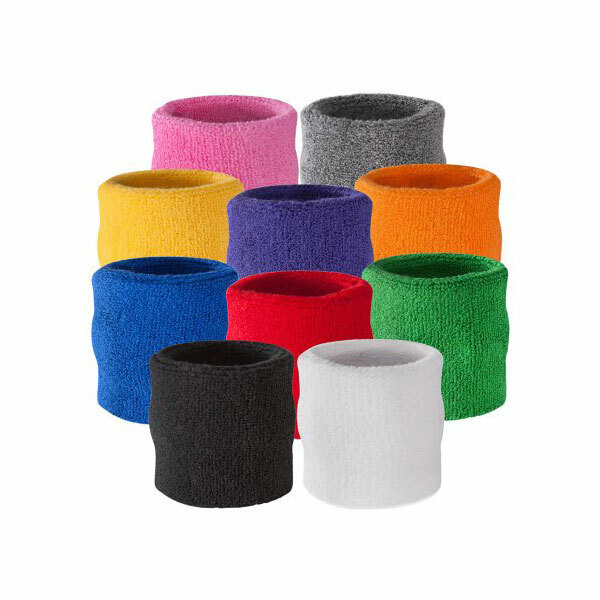 Your logo or design is embroidered onto the sweatband or a full colour heat transfer printed patch is also available for colour gradients or designs with more than two colours. 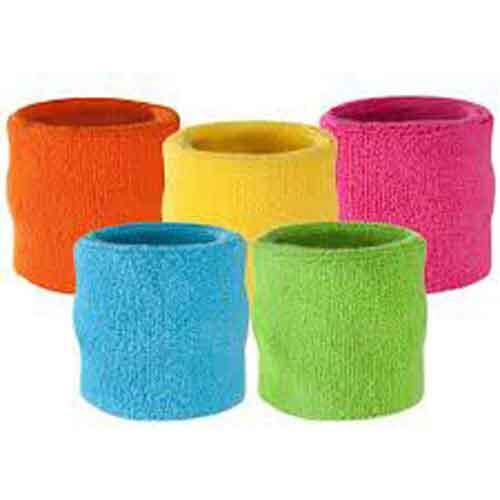 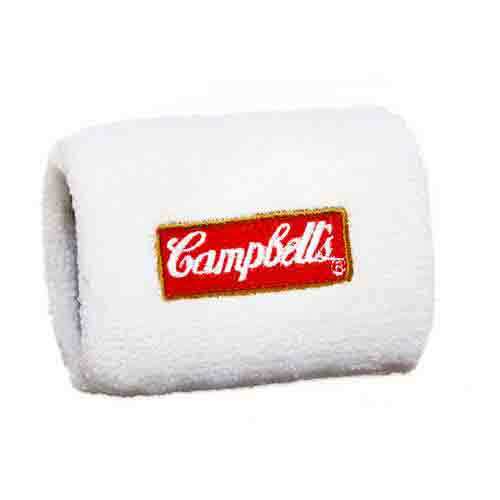 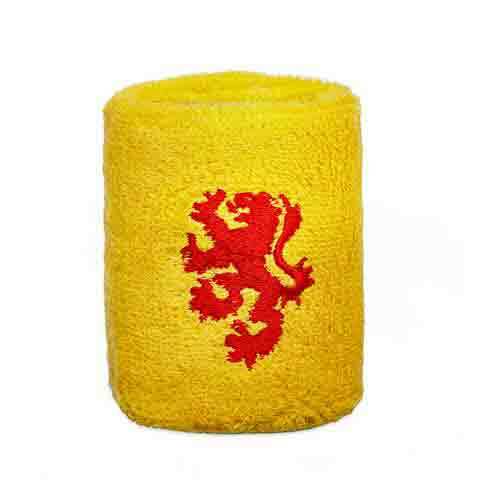 These can be paired with our great value headbands.